Could you let us all know which days you'll be there as well, so that we can congratulate you personally. Hi Kiera. We'd also love to hook up with you at your exhibit. Are there any pics of Leabank in the show? See you there. Hi, just saw these lovely comments! 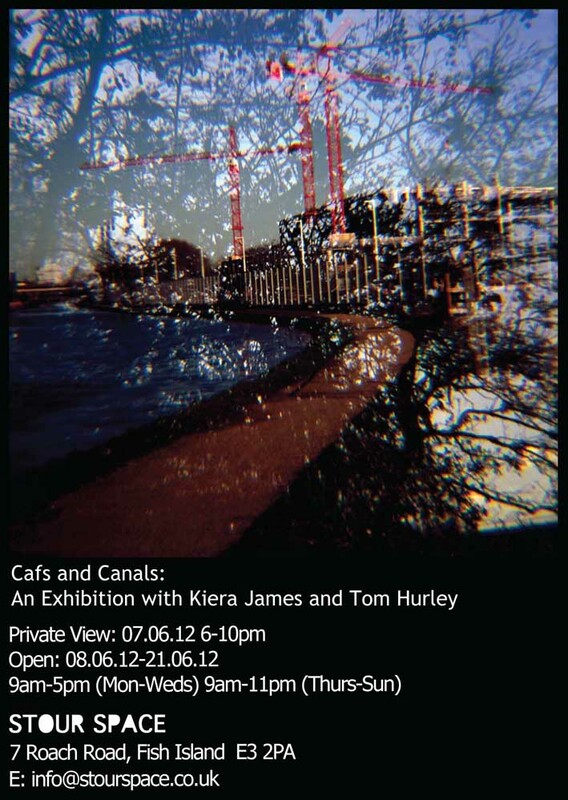 I'll be there for the opening, the eve of the 7th. 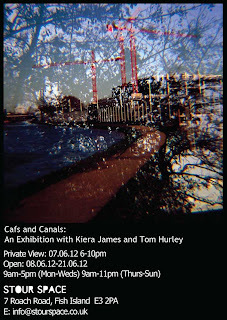 And yes, there are a couple of photos of Leabank Square - I'm doing a series on trash, which you can see here: http://kierajames.com/2012/05/28/preview-of-new-work-for-cafs-and-canals-exhibition/, and there's a couple shots of litter in the square that I took before it was cleared away (After photographing litter on the street all over Hackney and the City, it makes me realise how clean Leabank Square is! I just couldn't resist photographing the few pieces I did spot).